Happy Monday, everyone! Considering the afternoon is almost over here, I certainly hope that you had a great day! I just wanted to pop in really quick, and share a card using the March Key Ingredients kit. 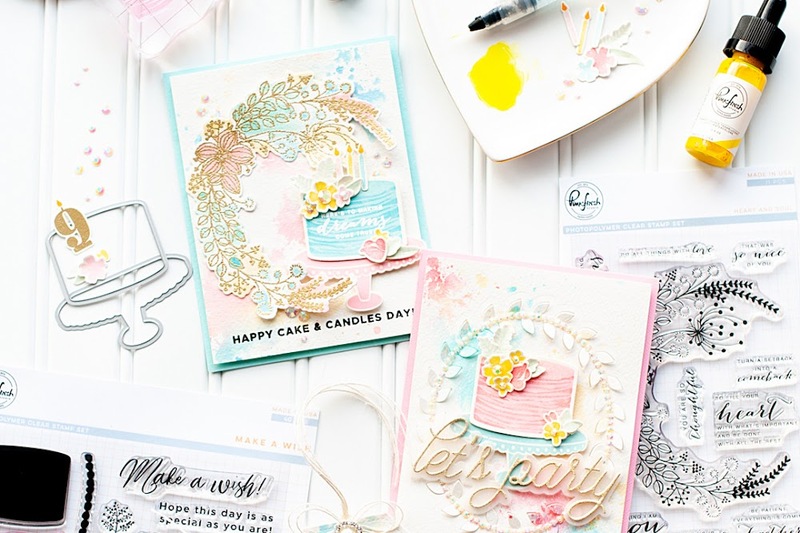 The kit features Echo Park's "This & That" Graceful 6x6 paper pad and matching brads...along with the usual matching cardstock, and ribbon. 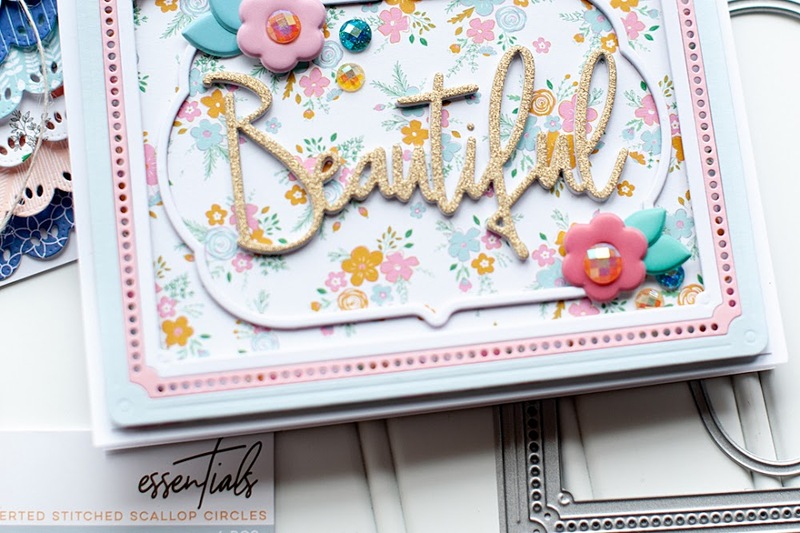 This collection is full of gorgeous colors and has a vintage feel, but still plenty of options to keep it clean and simple! My favorite sheet of paper in this collection is called "Yardsticks". It is full of multi-color rulers and measuring tapes....and I just love it! You will see that I used it at the top of my card, and diecut the larger butterfly from it. Here is what I created! Instructions: Please see the March Key Ingredients Inspiration Sheet for the steps to create this card! Definately pin worthy! This is such a beautiful card! I love the butterfly! Thank you for joining us this week at Frosted Designs! What a pretty card! Love the ruler paper and the rosette!! Thanks for joining us this week at Frosted Designs! 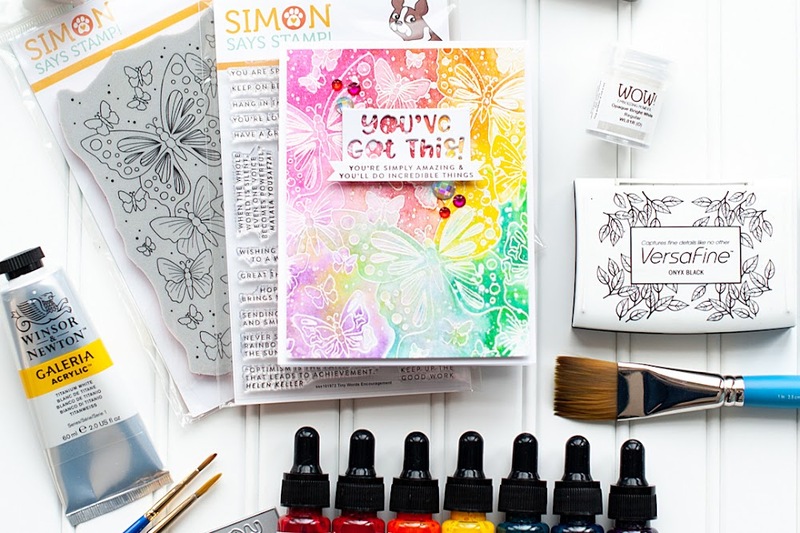 Gorgeous papers, colours & layout! Beautiful! Love the colors... the rosette is awesome, great buttons, and love your take on the grid. Thanks for playing at Frosted Designs.